Squareenix have been busy bees. The company has been hard at work developing a new in-house Luminos Studio engine which will set the bar in real time graphics and performance. So, in order to properly showcase its technology, Square created the “Agni’s Philosophy — FINAL FANTASY REALTIME TECH DEMO” and OMGasfgafd@!3$#$!…. 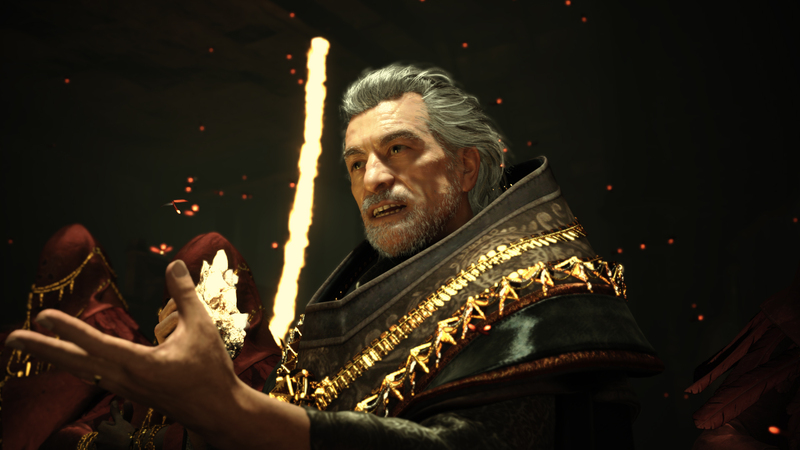 “AGNI’S PHILOSOPHY (herein referred to as the demo video) was produced with LUMINOUS STUDIO, Square Enix’s game production environment (engine) for creating next generation quality games. 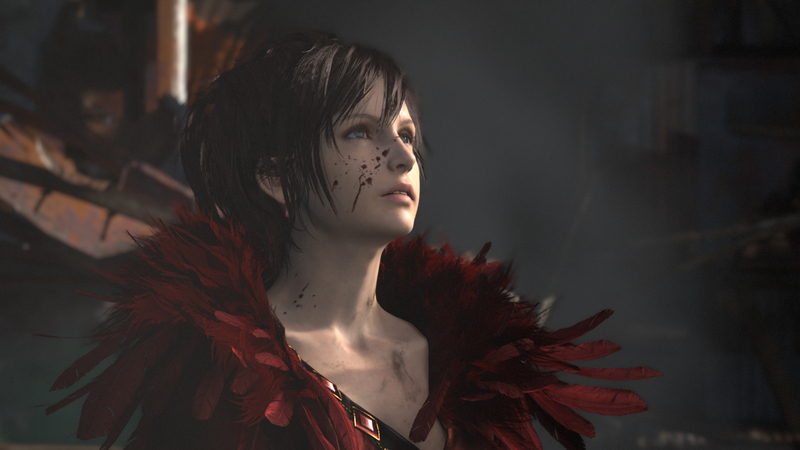 The LUMINOUS STUDIO engine is currently in development internally at Square Enix. Thanks to the LUMINOUS STUDIO engine, the demo video can depict high quality “real time computer graphics” (*1) at the same level as “pre-rendered computer graphics” (*2). The fine details of the characters, who express life-like humanity, are showcased through their rich facial expressions, subtleties of their pupils and hair, and their brilliantly flowing garments. 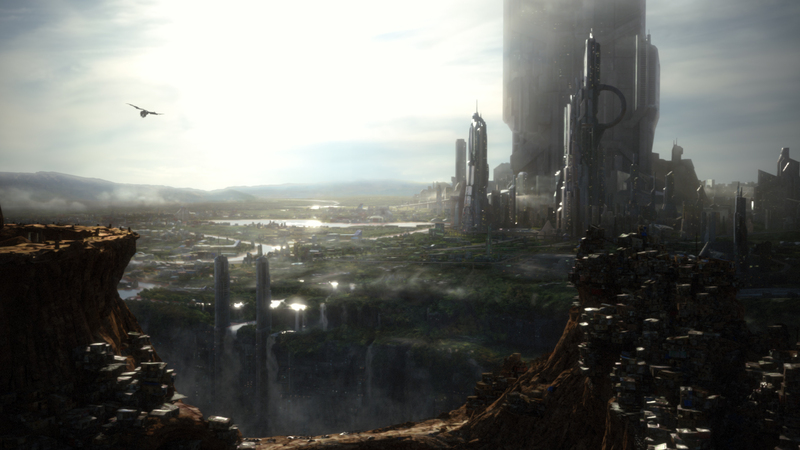 The characters, along with the vibrant monsters, transport the viewer into the world created by the LUMINOUS STUDIO engine. While these graphics are an obvious tease for next gen systems, don’t be surprised if it’s used on current gen as well. Tetsuya Nomura, the creative director behind the long awaited Final Fantasy Versus 13, has informed everyone that the team will be using parts of the new engine (specifically lighting) to power up the game–this could also explain its long development cycle. As for the tech demo? Well, it’s a tech demo and it probably won’t evolve anything beyond that. That’s how I’m going to take, because I honestly can’t handle another heart break. Credit goes to Enrico for giving us the tip. 4 Comments on "New Final Fantasy Tech Demo Reveals Jaw Dropping Visuals"
And they STILL haven’t mentioned anything about FF Versus 13…Typical… They’d probably run that too..